In 2013, ReQuest’s CEO decided to depart from the company to devote his full time to Harmony, our digital signage and commercial background music system. Because the full name was “Harmony by ReQuest” and because plain old “Harmony” is a different somewhat well-known product, he asked me to come up with a new name and logo. After a lot of back and forth, we decided on Five-Motion. 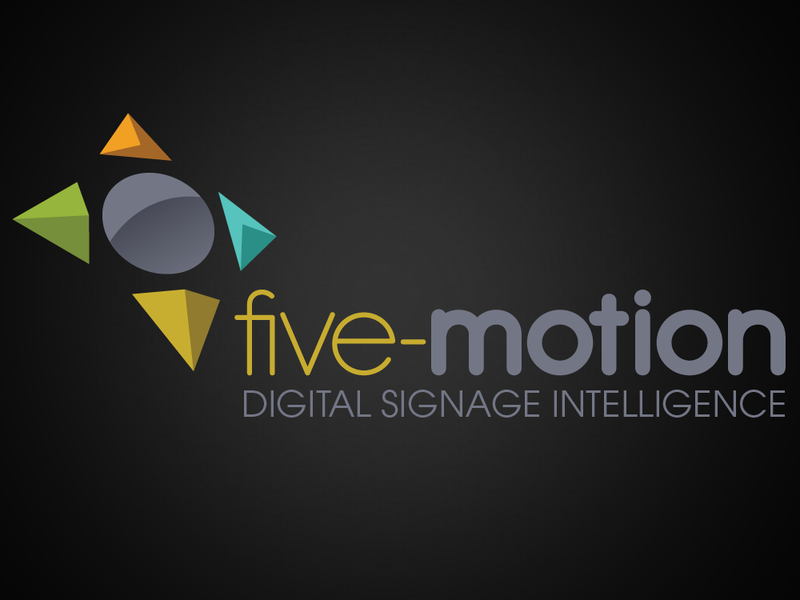 The original idea is that digital signage is the “fifth screen” and that we were starting to introduce interactivity to our product line (motion). We also later realized that our version of interactivity is up, down, left, right, click (or enter or push) which are “five motions”. 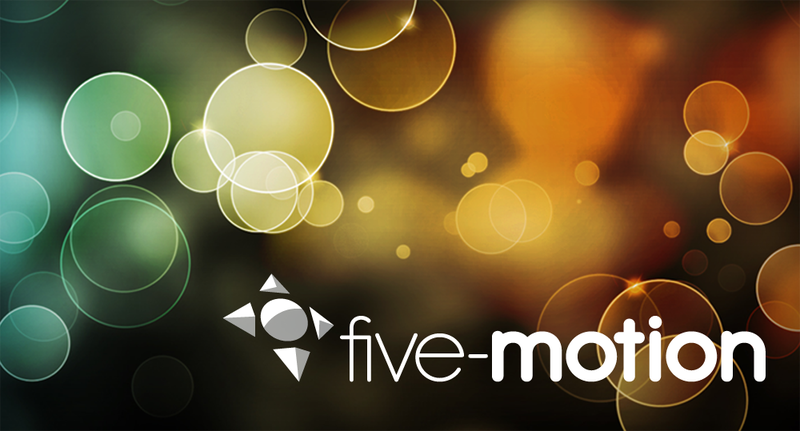 After spending another couple of months with ReQuest, I left to join Five-Motion full time as well.